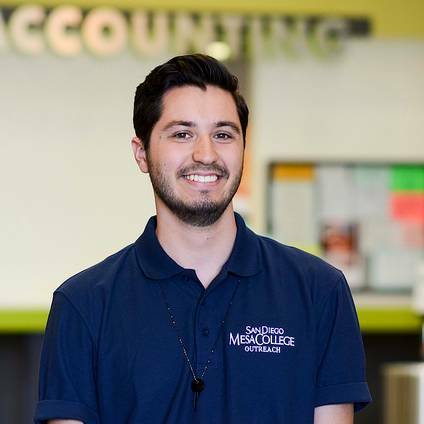 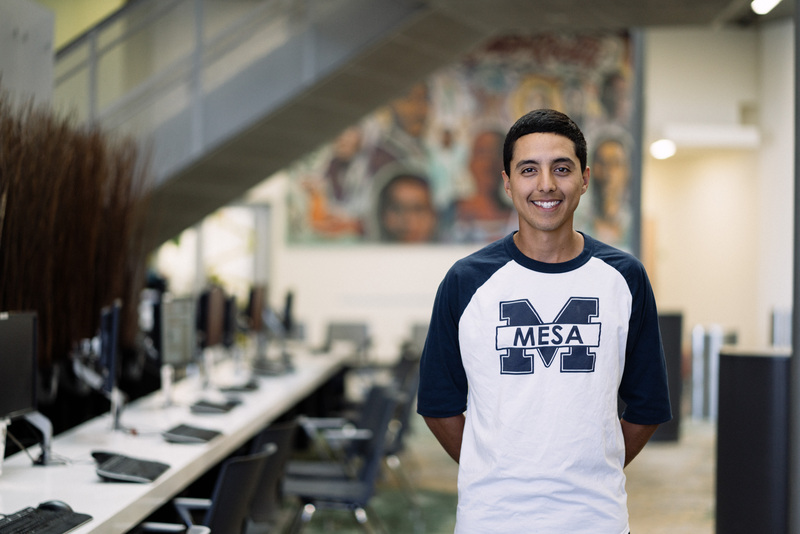 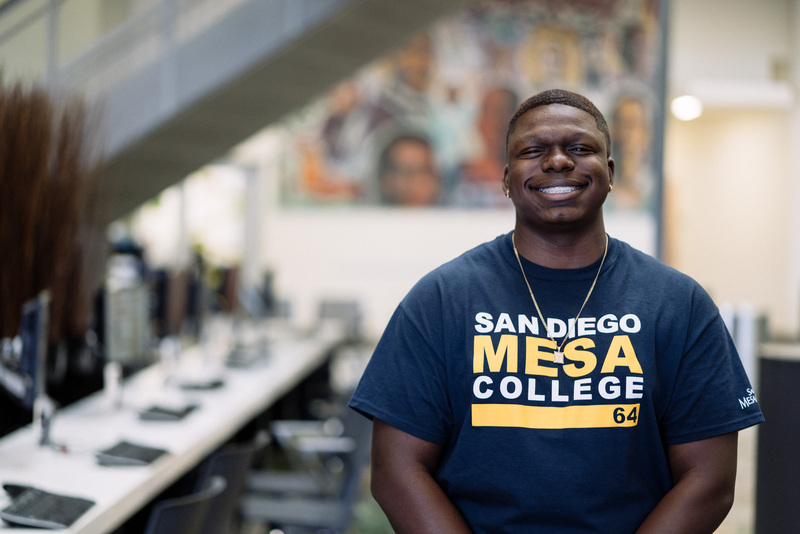 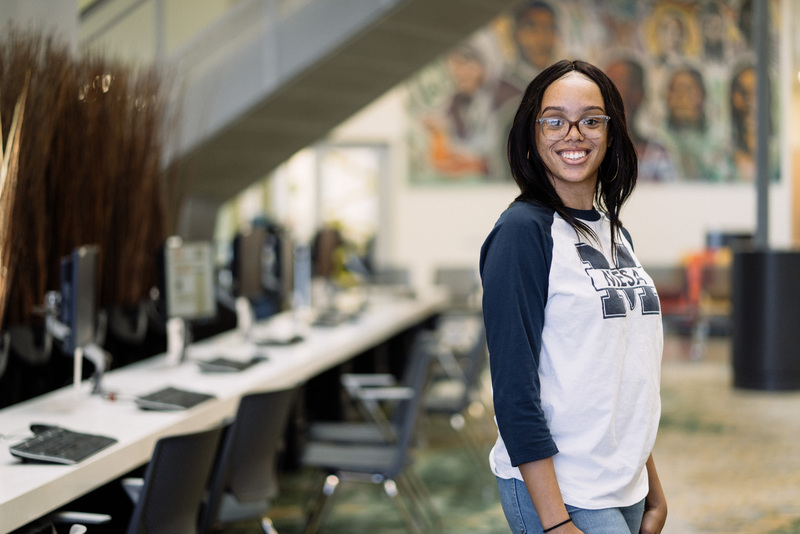 The Mesa College Student Ambassadors are usually the first Mesa representative that high schools students and community members come in contact with - and that is no accident. 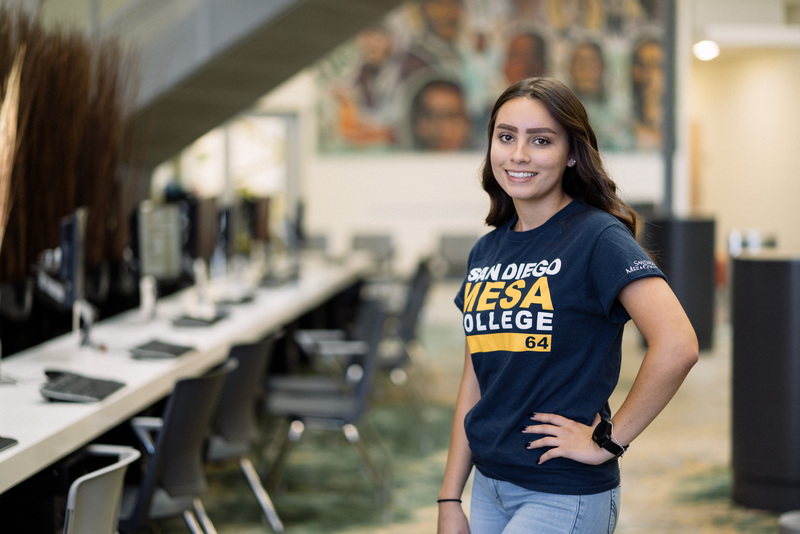 The Student Ambassadors work with students in their high schools promoting Mesa and higher education, answering financial aid questions, making classroom presentations, functioning as peer mentors and much more. 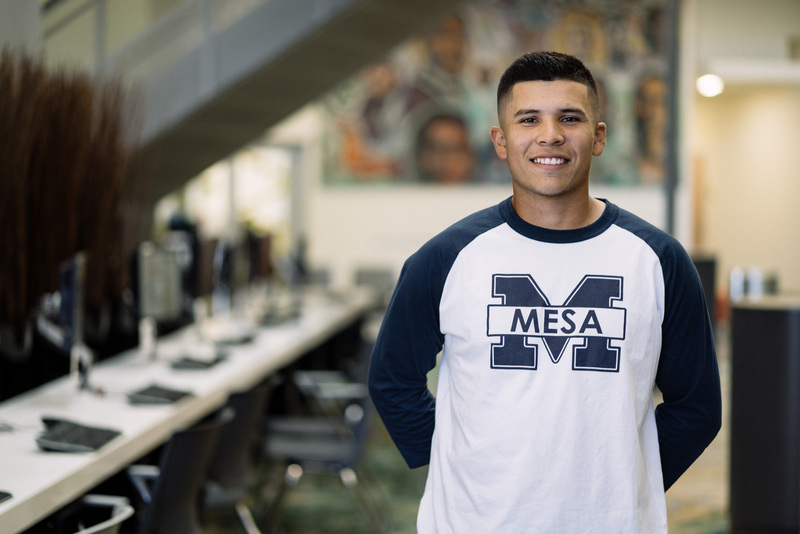 The student ambassadors are out in the community representing Mesa at community events and outreaching to more than just high school students. 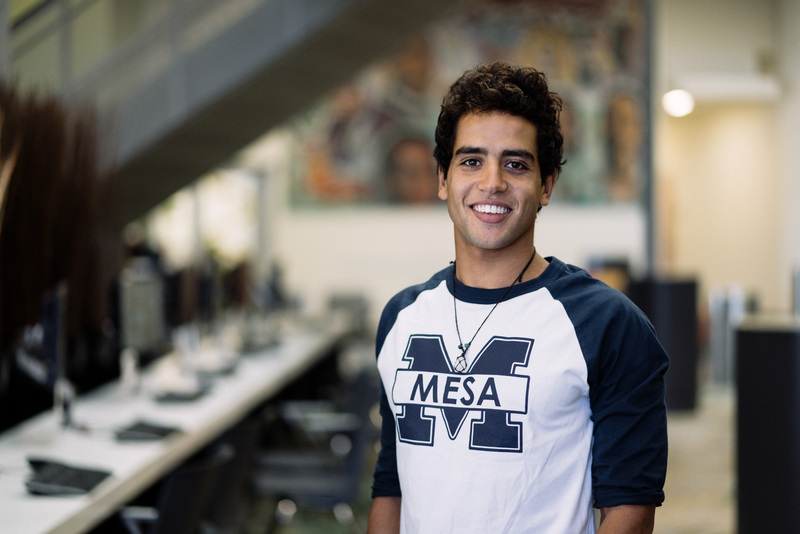 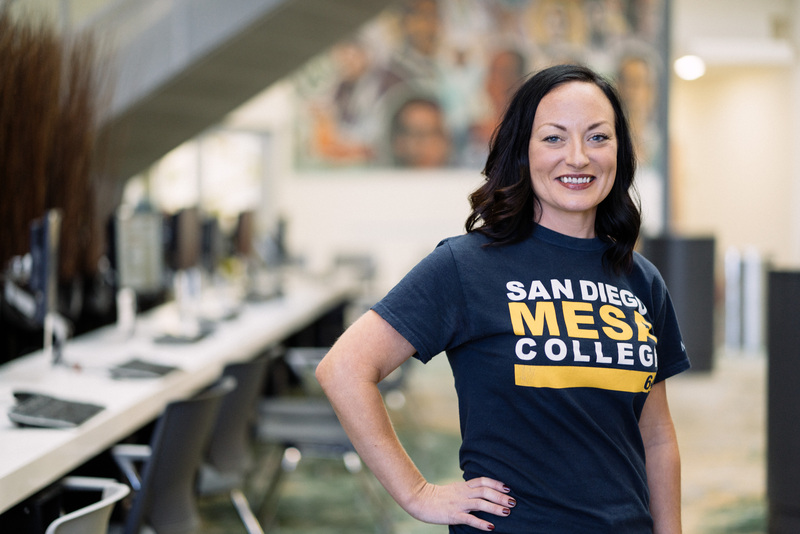 If you have a question about what Mesa has to offer or even just about what it's like to be a student a Mesa College, the Student Ambassadors are here for you. 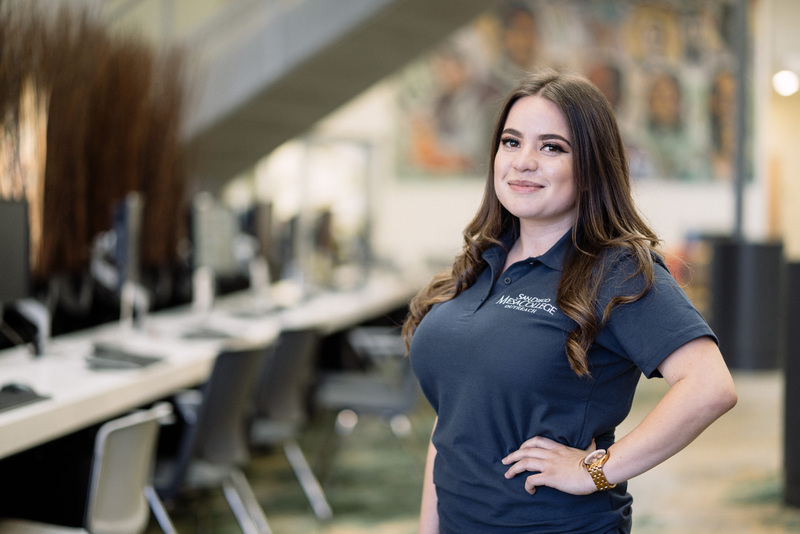 You can leave a message for all of our Student Ambassadors at 6193882230 or email them directly.